Never Pressure Wash Your Deck: Why Is Pressure Washing is So Bad? All the debris and material that has become wedged into your deck gets pushed out and this creates holes and gaps in the wood. These gaps are opened further by the hose pressure and leave the wood vulnerable to sun and water damage. The wood is also splintered around these gaps and becomes weak and brittle. The high pressure strips the wood of its natural oils. This leaves the wood dry, flaky, and easily breakable. This causes the wood to dry warped and mishaped, which will lead to a number of problems besides looking bad. It is best to use a gentle cleaner to avoid stripping the wood of its oils. 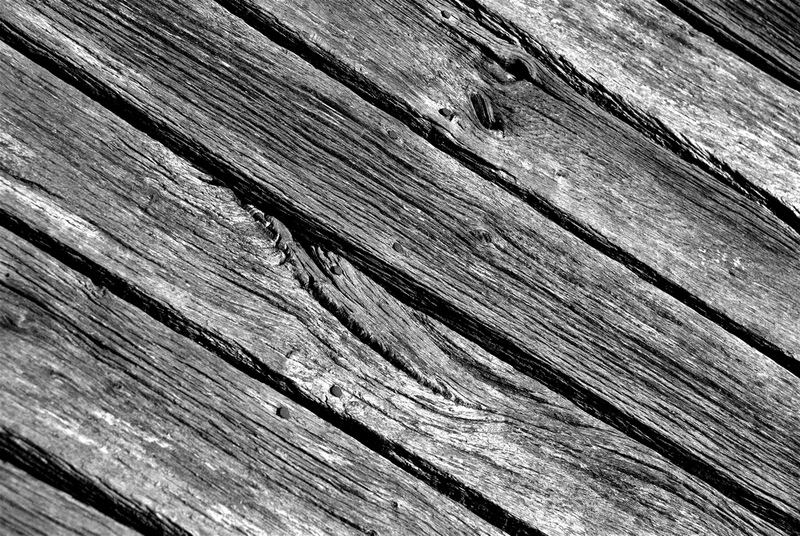 As the wood expands and contracts nails and screws loosen. This greatly reduces the longevity of your deck. The high pressure along with the warping allows nails to wiggle out of place. This can be a safety hazard, especially with multi level decks and children running around. It is best to be cautious of nails when cleaning your deck. I recommend Eco-Reviver, a multi-purpose non-toxic cleaner. This cleaner won’t damage your deck, and is child, pet, and plant safe immediately after use. It doesn’t contain any of the harmful chemicals most deck washers use. After washing it is essential to seal your deck to protect from sun and water damage. 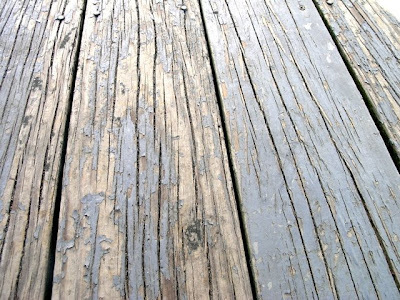 I recommend gently washing your deck and using a sealant to protect it, this will help your deck last much longer and with a much better look and feel.